In the preschool classroom, the world of STEM is a world of intellectual learning. By integrating learning by incorporating practices into daily classroom activities, students are introduced to new ways to learn, process and retain information. Teaching students to think about bigger ideas or patterns is always a challenge, but with open-ended questions, students learn to observe the world around them. No teacher has to restructure his or her classroom to make it a STEM classroom. One of the best features about STEM-based learning is that because it is so hands on and creative you can easily add it into classroom routines each day. 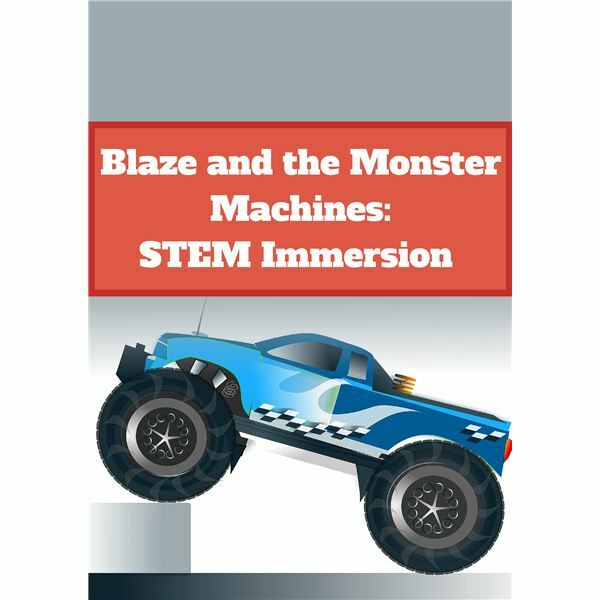 The Nick Jr. TV show Blaze and the Monster Machines is engaging and unique in the way it incorporates all aspect of STEM learning into one half of a show, geared toward a preschooler’s attention span. While you could actually use every episode of Blaze to teach STEM successfully, the episode “Tool Duels" is used for the worksheets. The fourth in a series of five articles based on using Nick Jr shows to teach STEM, this lesson looks at the science of friction, the engineering of boats, the technology used in robots and number skills to identify and count tools. The downloadable worksheets, of which there are five, as well as the teacher resource sheet, should help make this lesson a success, while employing the hands on and open ended question techniques that are so essential for STEM learning. The premise of the episode is that all the Monster Machines need repairs. When the toolbox is stolen, Blaze and A.J. must head out to recover it. Along the way, they learn all about FRICTION. Check the References section for a link to the episode online. *The five Nick Jr lessons were developed through a “consultation" with a 3 ½ year old girl; my daughter. She watched each episode several times and these lessons have been used on her with excellent results.